Once upon a time in a galaxy far, far away a young girl decided she wanted to be a Jedi and join the cosplaying ranks on the Rebel Legions side. Or to make a long story short: In 2005 I found it cool to create a Jedi cosplay with some of my fellows from the local Trekdinner. And now, ten years later I fetched it from the closet for Star Wars Episode 7 and what can I say: A Jedi robe is like a Little Black Dress – you are always perfectly dressed and it never gets old! So I decided that this cosplay also needs some love after all those years – and with „The Force Awakens“ on our doorstep some new photos. 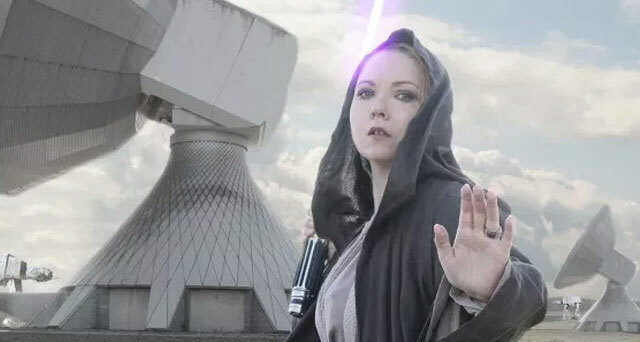 So Frank and me went to a radio station not too far away from our place for a shooting – and besides my personal friend the wind, who tends to be a special guest at a lot of my outdoor shootings, Frank managed to get some really nice new photos of my Jedi cosplay. 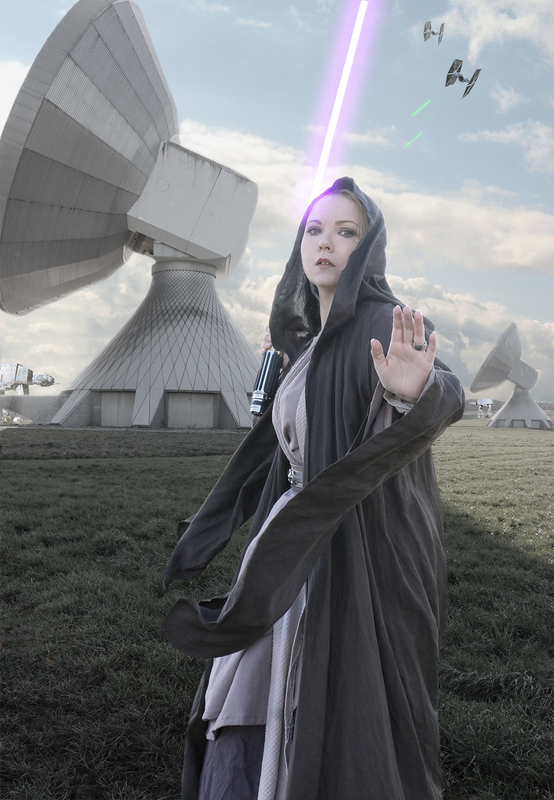 Plus: I had fun in experimenting with editing lightsabers, AT-ATs and much more. But the radio antennas are not part of the composing, they are really there! It was like having a Star Wars set right around the corner. While shooting an all over pic for our Facebook fanpage I thougt I give it a try to show the different layers in an animated GIF – and it worked! So here you see, how the Jedi Cosplay comes together. What I really like about this cosplay, that it is very comfortable, easy to wear and light saber as a cosplay prop always wins! Note: It is important that you can see both tunics while wearing the Jedi robe. It is just a matter of textile arrangement 😀 Actually my Jedi costume has no fasteners for all the tunics and the wrapping thing really works! You can see: The Jedi robe has a lot in common with traditional Asian clothing. If you check out this key features like the different layers, the wrap elements – it is very similar. 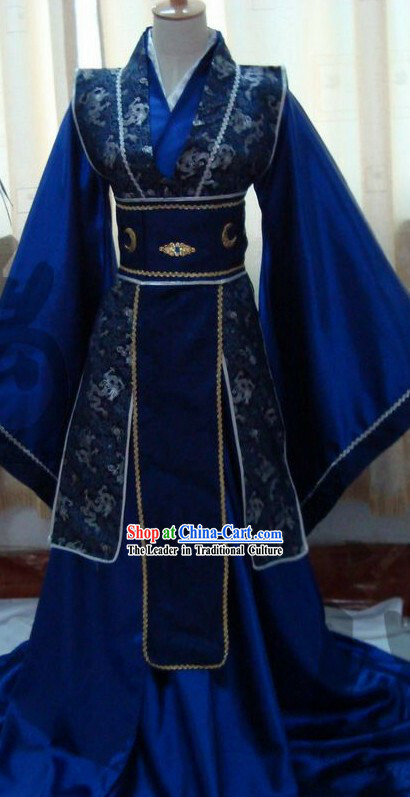 While doing some research for a proper example how close the Jedi costume design is to traditional Asian fashion I found this picture – this is sold right at this moment from China, and apart from the fabrics and colours – could this not also be a classic Jedi robe? So if you decide to create your own original design Jedi cosplay just hit google or Pinterest and eye for traditional asian fashion – this will be a great pool of inspiration methinks! My first rule for choosing fabric for a Jedi cosplay is very simple: Though shall not kill any Polyesters! Try to find fabrics containing a lot of linen and/or cotton or any other kind of natural looking fabrics. It has not to be 100% of nature fabric, there are fabrics containing polyester fibres that might have the look, too. The look is the most important thing. That brings me to another fabric recommendation: Try to find fabric that has a viewable, feelable structure. 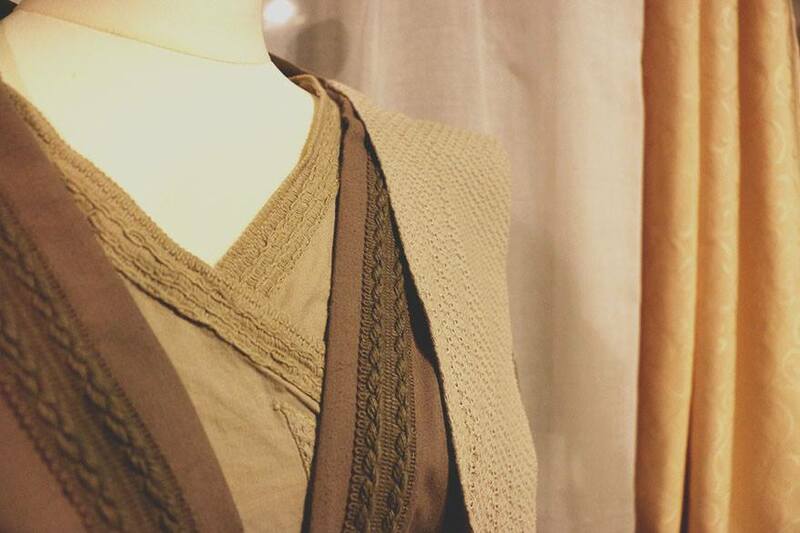 Here is an example: Every layer of my Jedi Robe has another structure – though it is all natural fabrics, but the weaving is different, rough or has a pattern. Plus: I added cotton braids in matching colours to give the costume a personal touch and some character. It also helps to make the different wrapping layers more viewable. When it comes to style your Jedi, Star Wars Wiki was helpful for me as they have a huge collection of pictures from even not that famous Jedi, e.g. showing Bene or a portrait shot of Depa Billaba. 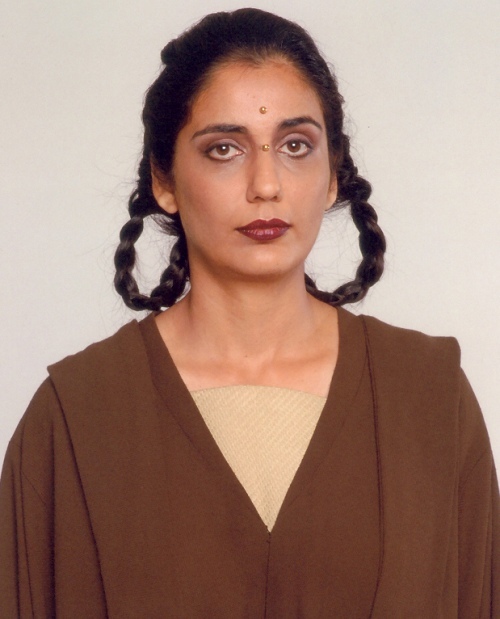 I always liked the look Depa Billaba had very much and back in the days I tried her hairdo with the braids. Throwback Jedi! 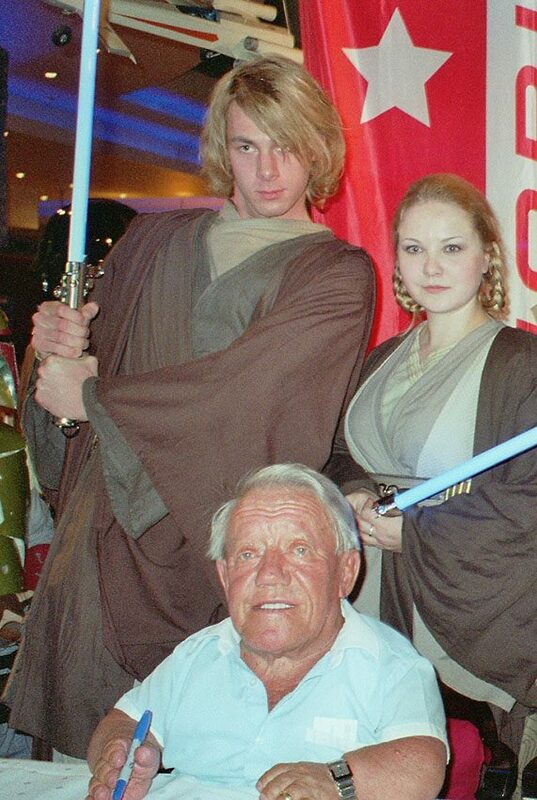 Yes, that is me in 2005 with Kenny Baker, our beloved R2 D2 and Heiko – a dear Jedi friend. Depa Billaba also gave me a lot of inspiration how the make up for a Jedi could look like and I let myself be guided by Master Billaba. When I first created my Jedi Cosplay my hair was longer, but for the latest photoshoot I had to choose something new cause I just have a long bob at the moment and I chose just a deep ponytail, widows peak and pulled some strands out. 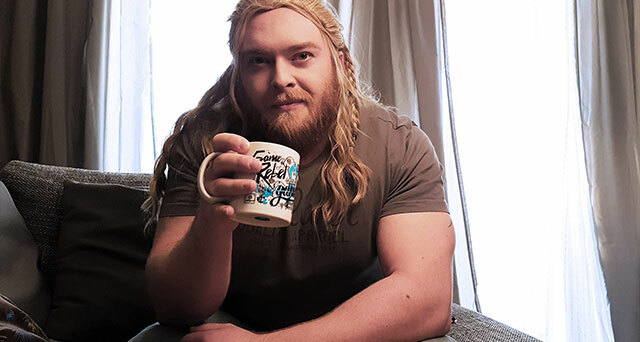 If you are into something with more BAM! I highly recommend e.g. going for a non-human Jedi like a Twi’lek cause: Lekku always rock! 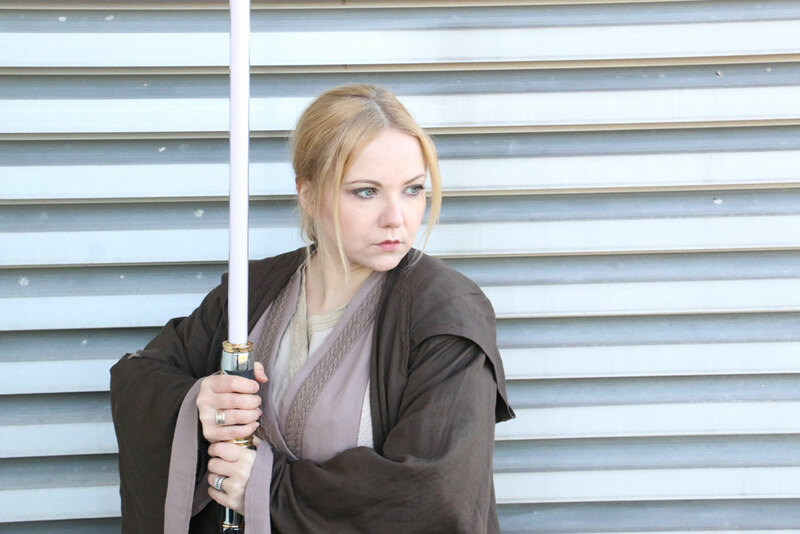 So, I hope you enjoyed my Jedi cosplay photos, the reading and I could be of help for creating your own Jedi robe. I know this is far from being a whole step by step tutorial, but if you need some more detailed advice just hit me a comment and we make some Jedi things together! xoxo and may the Force be with you! Appreciation to my father who stated to me regarding this weblog, this webpage is actually awesome.